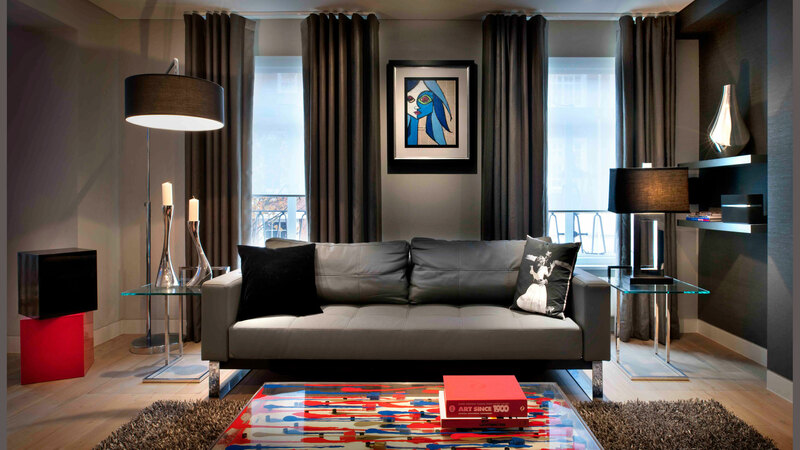 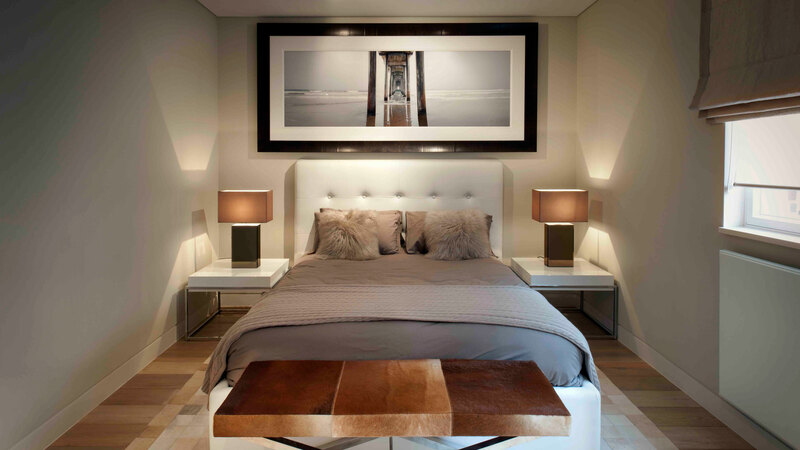 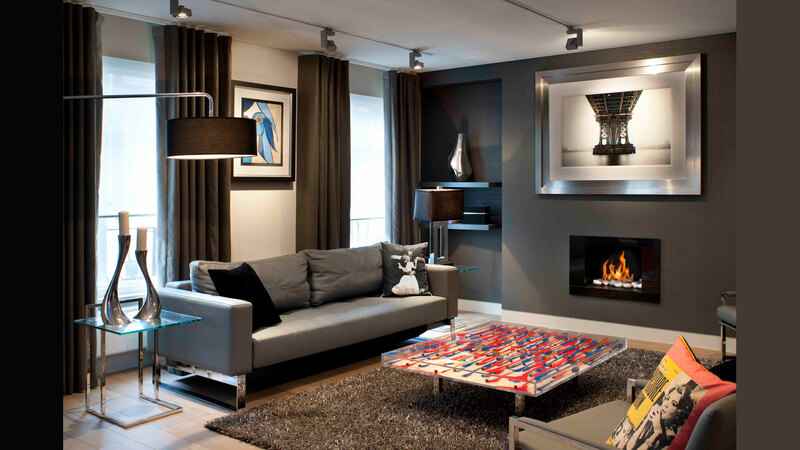 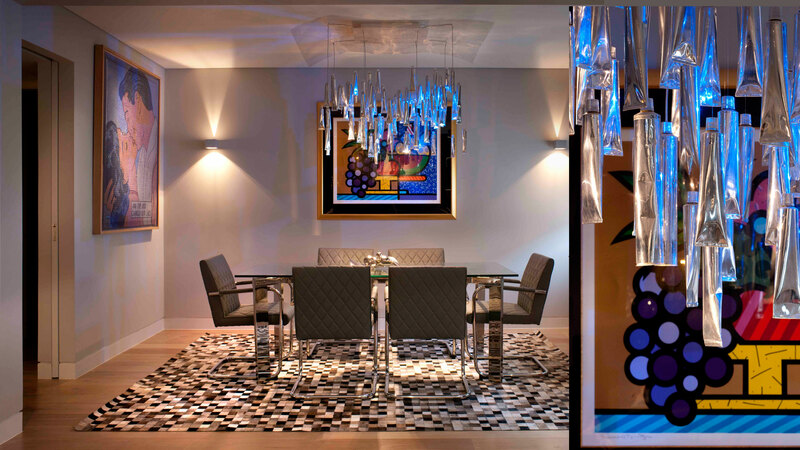 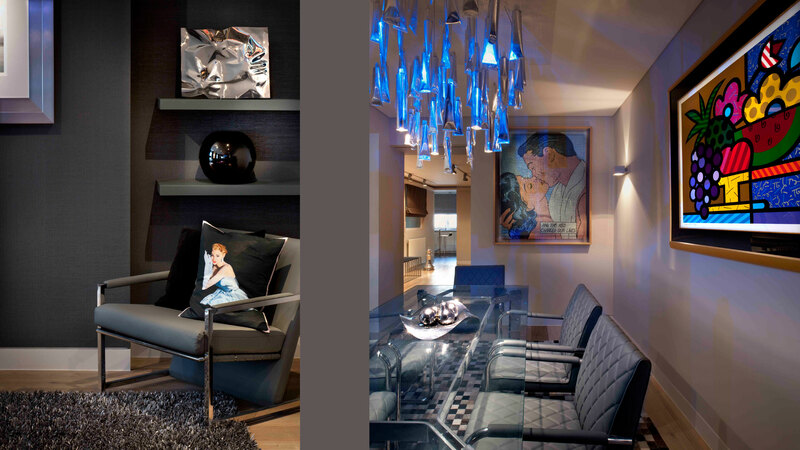 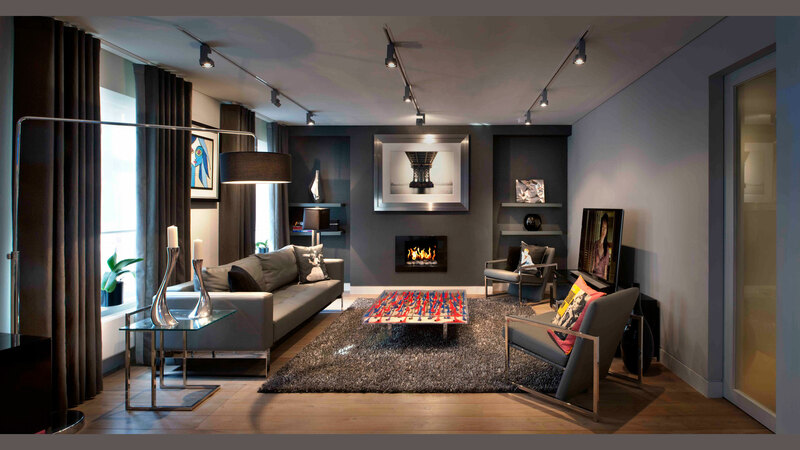 TG-Studio was appointed to create the interior of this 3 bed apartment close to Sloane Square. 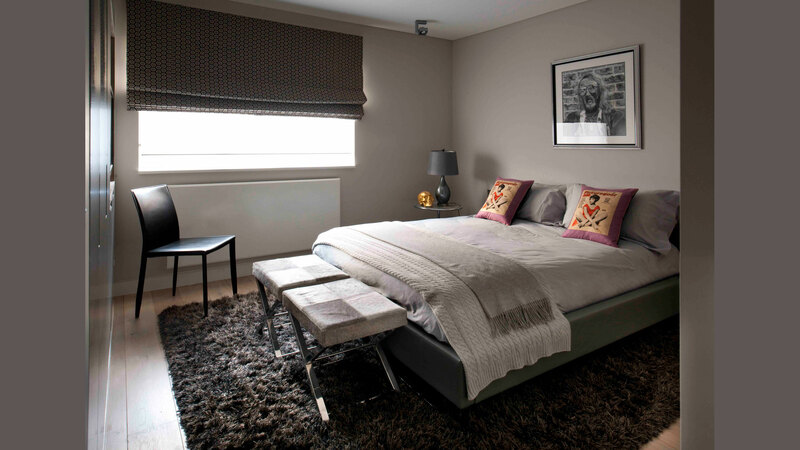 The apartment is located in a forties residential block and needed a full refurbishment. 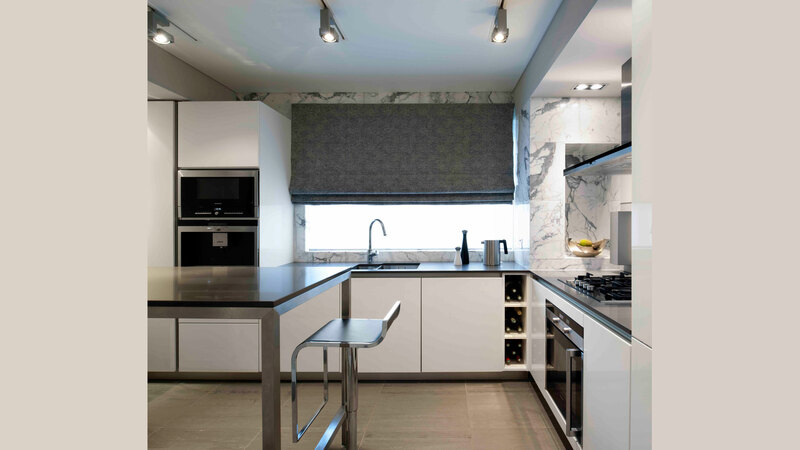 TG-Studio worked closely with the main consultants firm 3S Architects. 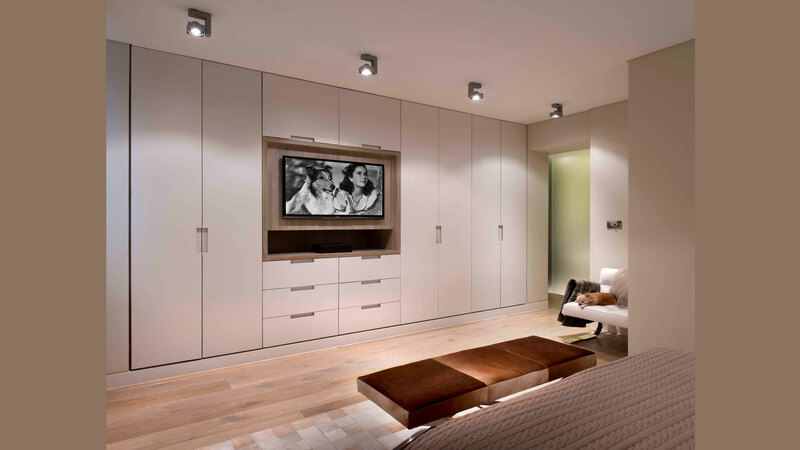 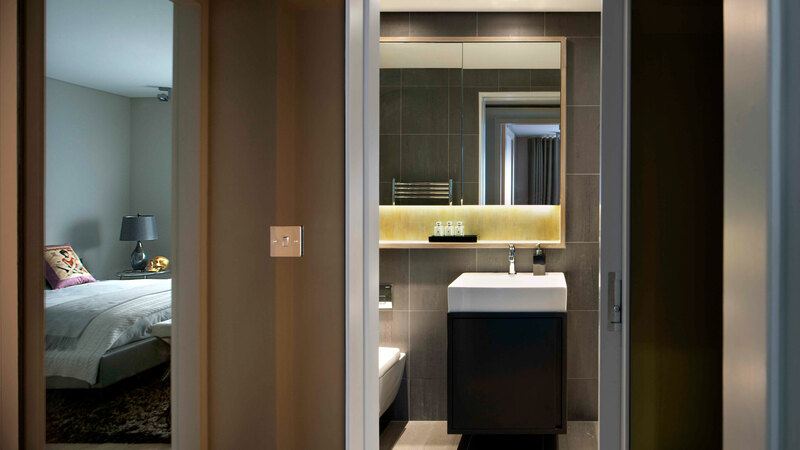 TG-Studio was responsible for the design of the built in wardrobes, bathrooms, furniture layout and all visible finishes.